Tynemouth Disabled and Ex-Servicemen's Club has no pretensions to be other than what it says. 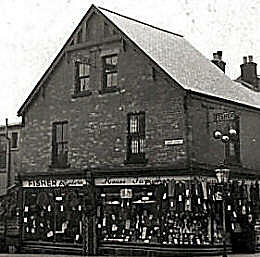 Fisher's PAWN shop was on the corner of Thrift St. and Howdon Rd. The area on the right was destroyed by a German Bomb during the war. Two bombs were dropped, Tuesday 30th September 1941. at 21.00 hrs. 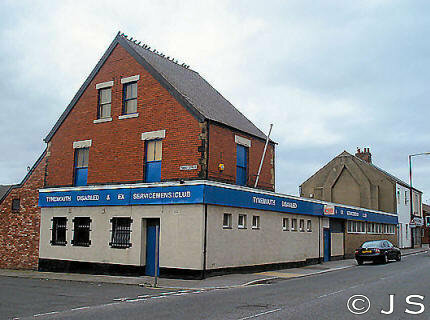 The Ex-servicemen's club was built on this site and always had the nickname "The Pa'n Shop".